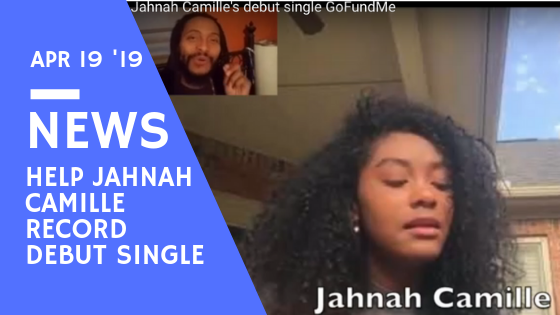 record her debut single by donating to her GoFundMe campaign here. I’ve enjoyed mentoring songwriters and I’m really excited to help Jahna get her music out to the world. I’m grateful to be able to reach out to you and share so many wonderful things. 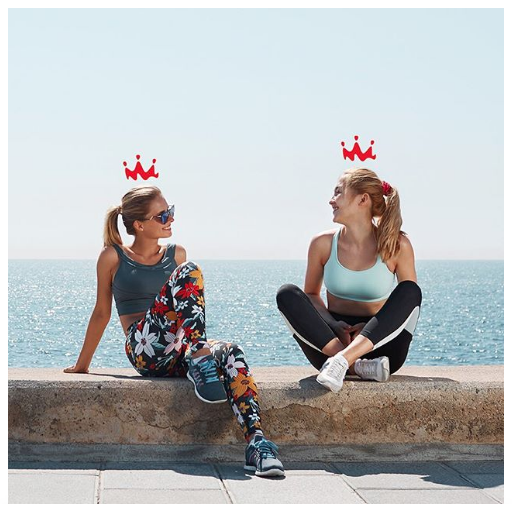 I’m a really BIG Smoothie King fan and it turns out that if you use my referral link to get their app, you get $2 off your next smoothie! Plus, I get points just for you installing it. Check it out here! I’m headed down to Florida for the next 3 weeks and I’ll be speaking, singing, facilitating workshops and attending the Posi Awards while there, so check the tour dates here and join me where you are able! I’m offering in person, one-on-one guidance sessions while in town where I bring through insights from Spirit / Source specifically to help us raise our consciousness together. You can get a discount if you book it with me at one of the upcoming events, so check the tour schedule for an event near you. Otherwise, you can simply purchase your session online in the store and we’ll schedule a remote session that I’ll record and send to you afterward for your review! 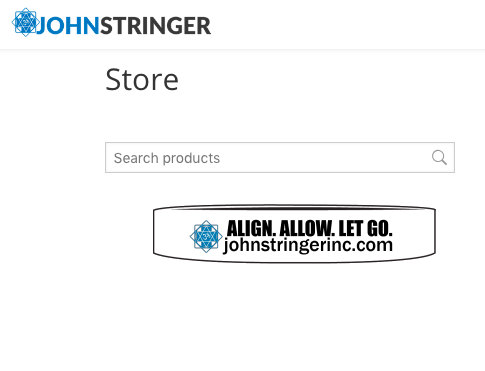 I’m delighted to share the all new JSI ALIGN USB Wristband / Bracelet, now available in my online store here. 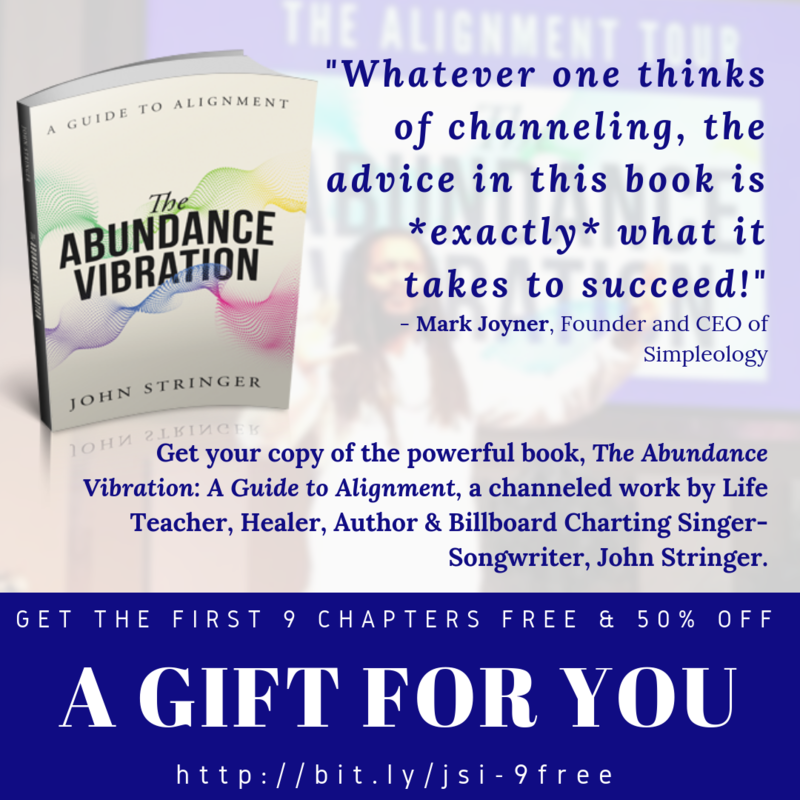 Not only is it a cool conversation starter, but it also has ALL my albums (5 total) on it along with a digital copy of my book, “The Alignment Vibration: A Guide to Alignment” (about $80 worth of retail value on a 2GB drive)! Plus, it has “ALIGN. ALLOW. LET GO.” printed on it to remind you to align with Source each time you check it out. Grab yours here! 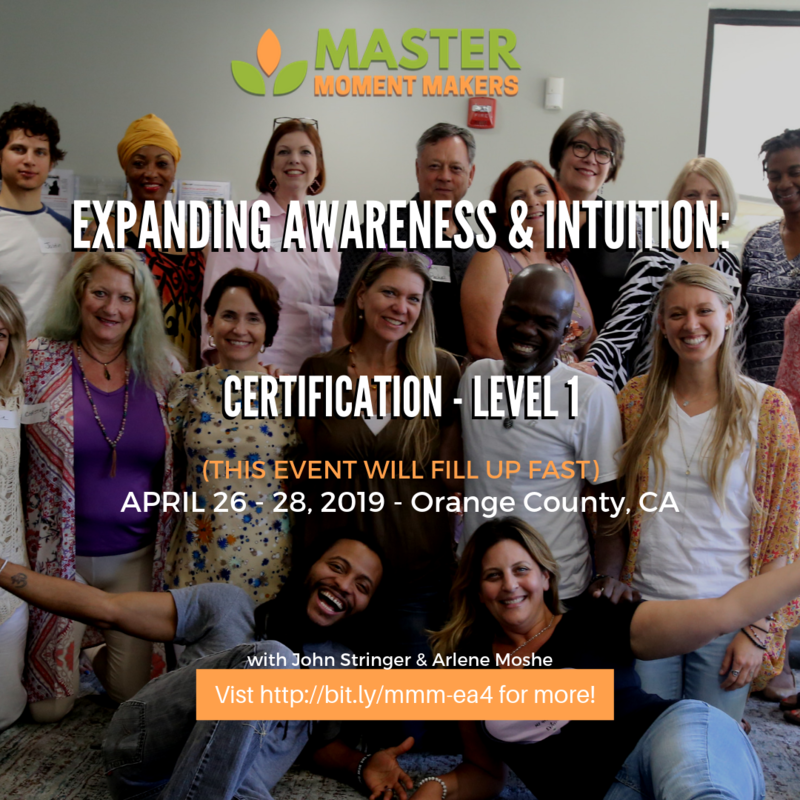 I’m headed back to the West Coast next month to join my dear friend & partner at MasterMomentMakers.com, Arlenea Moshe, we’ll host Expanding Awareness & Intuition: Certification – Level 1 in Orange County, LA! 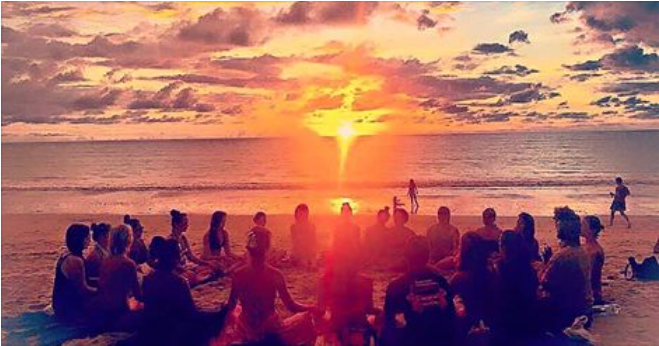 This 3 day non-residential retreat / workshop is being offered exclusively to those who are committed to developing their spiritual / psychic abilities and using their intuitive awareness to live a spiritually centered life in their unique body. If that description fits you, click here for details and we hope to see you there! 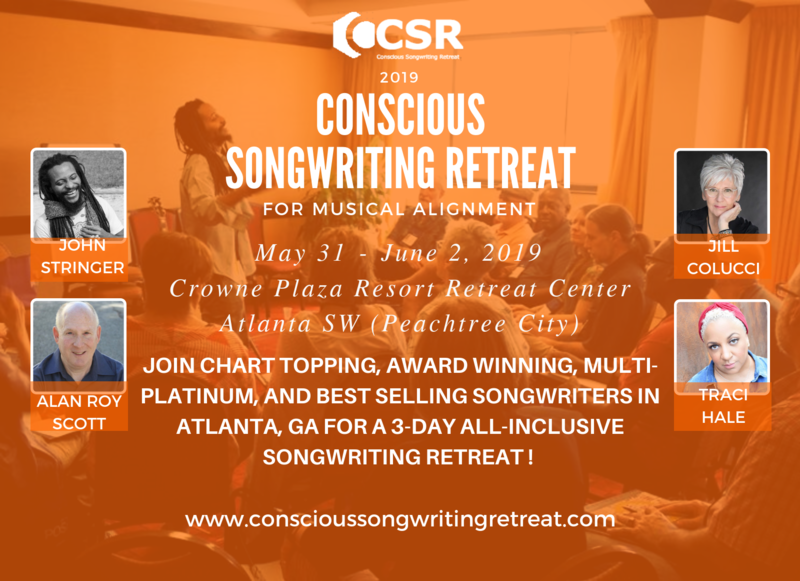 Our 2019 Conscious Songwriting Retreat is now open and we’ve got another All-Star line up to help you tap into your inner genius (Spirit / Source) while guided by HIT songwriters! I’ll be returning with veteran songwriter and songwriting retreat co-host, Alan Roy Scott, plus guest speakers Traci Hale (#1 hit “What’s My Name” with Rihanna & Drake) & Jill Colucci (multi-platinum, multiple #1 hit songs) to facilitate the workshops… and we’re building in more free time, plus a finale showcase open to the public! No matter what level of songwriting you are, aspiring or veteran songwriter, join us for fun & insightful experiences, beautiful connections with like-hearted songwriters from around the country, wonderful food and accommodations at a 32 acre resort & retreat center, and much more! Register here before the Early Bird deadline and save! If you’re in Atlanta on Wed, Nov 28, 2018 then join us! 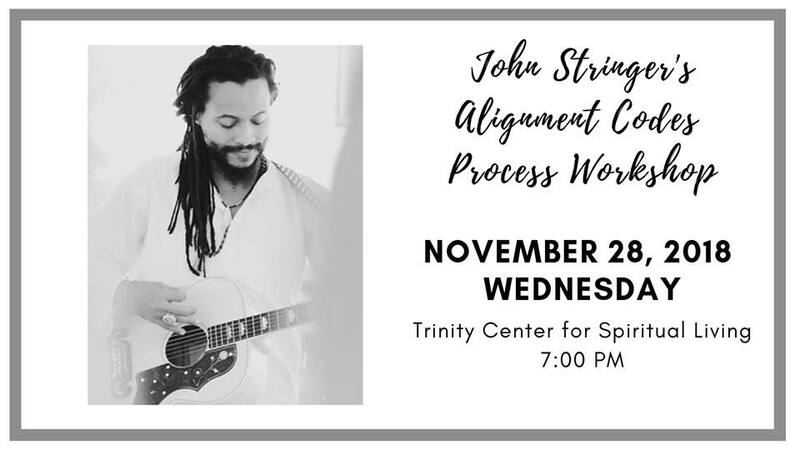 I’m excited to share the new Alignment Method in full at Trinity Center for Spiritual Living (TCSL) in Atlanta on Wed 11/28/19 at 7PM (workshop starts at 7:20pm). 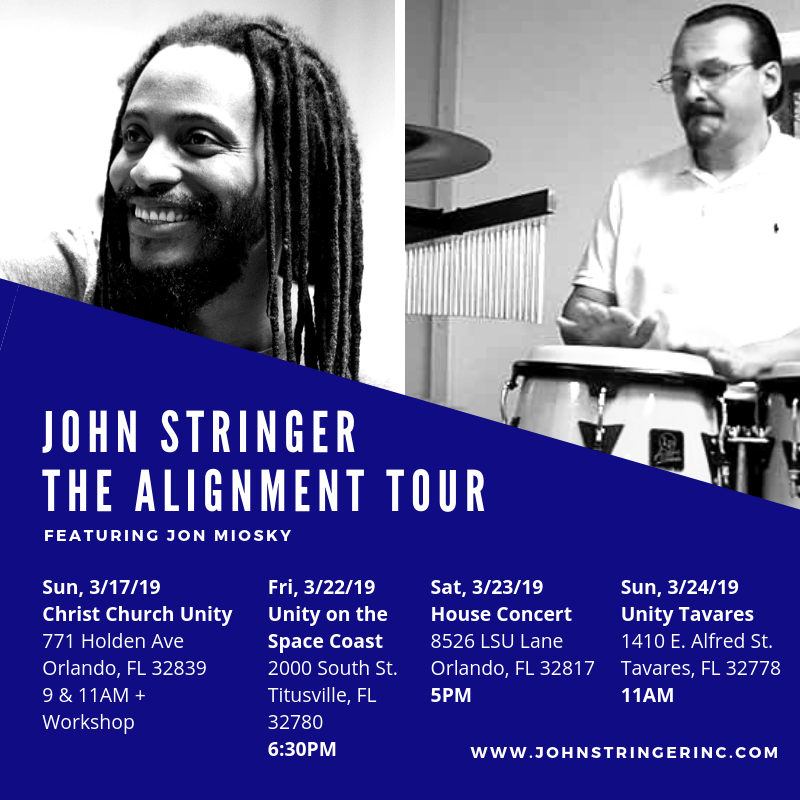 This is a four part method I’ll present, along with related music, during the Alignment Codes workshop as part of our ongoing monthly Spiritual Summit series at TCSL. The event is free to anyone and a love offering will be collected at the end of the event. Kathy and I look forward to seeing you there! 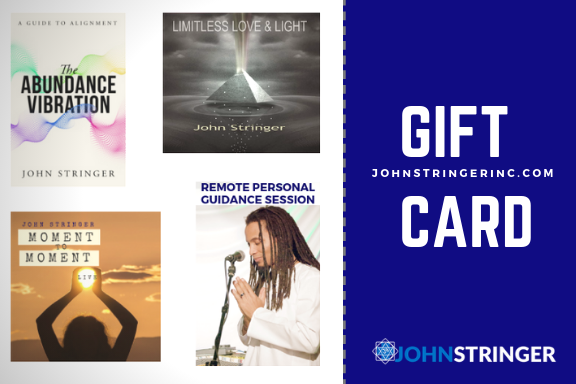 If you’re looking for a unique tansformative gift for the holidays, check out our new gift card options here and give music, books, and remote personal guidance sessions with John to those you love. 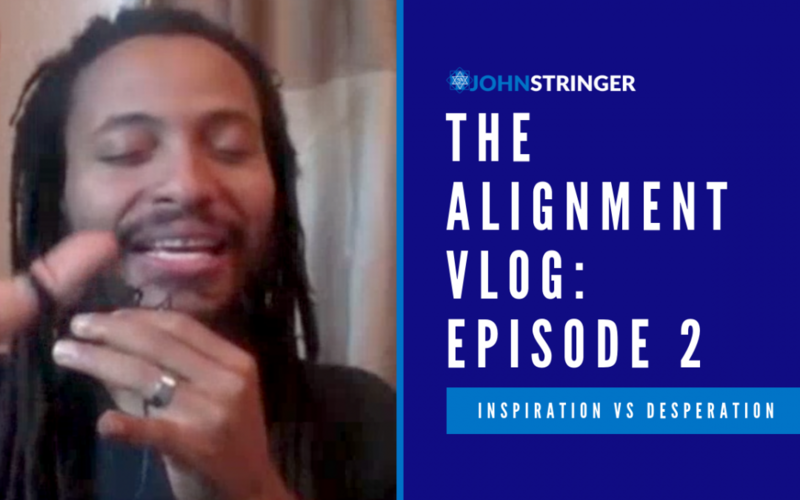 In Episode 3 of the Alignment Vlog, I share a channeled message in full. You can also read the message below and find the other episodes here. There is no reason to ever doubt the existence of love, that which you truly are, the limitless love and light of the world. For you are the very energy and consciousness that is love and light. You are that which creates all you experience. And by you, we mean the actual essence of all that is – the true you that is the unchanging, eternal I AMness, if you will. That divine intelligence is always operating at all levels of consciousness. Even the levels which choose to forget, which choose to remember, and which choose to participate without thinking: the oneness of it all. This is you, your true identity and you are here to explore all levels you choose. It is not about awakening alone. It is also about forgetting. It is not about bliss alone, it is also about suffering. It is not about being alone, it is also about doing. You are here now to choose that which you decide to create, to experience, to believe, to enjoy or to not enjoy. You create the dynamic shifting and, whether conscious or unconscious, you determine the quality of every experience, every moment, through your choice. If you choose to access more of who you truly are through aligning and expanding your awareness into more of yourself, then you get to experience and know more of yourself. If you choose to forget and resist who you are and what you are creating, if you choose to judge, label, believe in misperceptions about who you are – the limited conditioned thinking that you create, then you get to experience the beauty of this illusion through that lens. And there is nothing wrong with any of it. There is nothing right with any of it. We do not remind you of the truth of who you are to judge you for choosing differently. We simply present you the opportunity to remember and you decide when you are ready. Because remembering is your right. Forgetting is your right. Wherever you are in your journey right now is your right and there is no right or wrong with whatever you choose. Thus, for those who are seeking a way out of what they have created because they no longer want to experience resistance, suffering and not feeling good, the way out is often through alignment that helps you simply accept where you are now so that you can free up energy to expand your awareness to other possibilities. Often going through this acceptance means feeling what you have been judging, resisting and not wanting to experience or feel. This is without meaning. In other words, you can do this and hold on to meaning that has been judging it as bad, etc., but then you continue the resistance and often do not make it out of the stuckness. We simply remind you when you align that there are other ways to experience bliss. 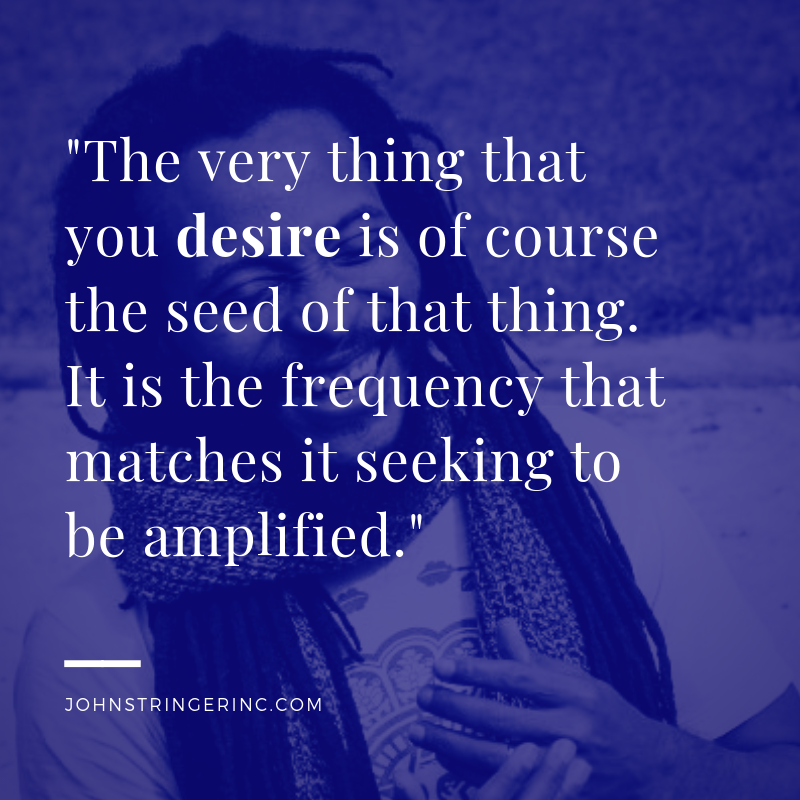 Some ways include experiencing the beauty of what you have been rejecting though your acceptance, through your releasing the meaning and resistance and through your surrender to what is, what you have created… knowing that it is not real. It is simply a temporal creation unfolding perfectly based on your choices and now you can choose differently. Choose to surrender, relax, expand and bring in higher consciousness, more of who you are. This allows the energy of who you are, the perfect source energy, to unfold as spirit, presence and more, choosing from higher consciousness exactly what is perfect to feel good, better, feel fulfilled, choosing the frequencies that best suit where you are now. This is what the Alignment Codes are about. This is what listening to spirit is about. This is what allowing the Holy spirit to guide you is about. Aligning, listening, inquiring and blissing into what your highest self has for you, what the divine, God, Source, Spirit – whatever IT is that you are – has for you. We invite you to continue finding the practices that work for you so that you might aling from moment to moment and know the truth, experience the truth, be that which you are without continuously unconsciously choosing what you do not desire. You do not desire to do that which you do not want to do, thus you never do what you do not want to do. On some level, you simply forget that you are choosing exactly that which you desire… And that is OK. If you accept this and align, you can change and choose differently. 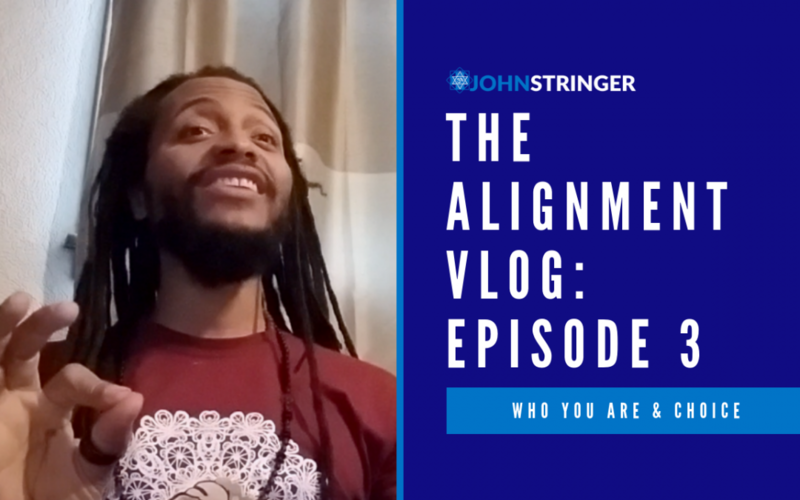 In Episode 2 of the Alignment Vlog, I share a video exceprt from a recent remote personal guidance session. You can also read an extended text excerpt below. The previous episode is located here. Life is a perfect expression of what you choose to create. You are the I AM. There is no problem – it’s just, are you choosing suffering when it happens… and feeling that there is something to fix. Then, you get to reinforce that belief and feel that again. And if you’d like to feel the perfection, you begin to accept what you’re creating – even the idea of suffering and that there needs to be something fixed. And you begin to observe that and feel that, and integrate with that.. and feel that there’s a beauty in that. It’s what makes the sense of identity feel real. It’s what makes this virtual reality feel like a real journey for you. You are the divine – there is only oneness, but how the hell could you, the oneness, ever experience expansion without there being limitation? It is a masterful creation. You are the masterful creator who has created this separate identity so you can expand. Yes, of course you already know who you are, but the magnificence of what you create in your mind – even the fears, even the suffering – it feels so real. How powerful that you think you are somehow separate from your good. That is power. It’s just like going into the scary movie and deciding to be freaked out about death, right? Some people love horror flicks – we love to create suffering and there’s nothing wrong with it. We don’t… well some of us may choose to judge the horror flick lovers, but it is what it is, right? Whatever we’re creating now is what we have chosen at the highest level of knowing that is perfect. We have chosen this to unfold as it is unfolding for our good. There is nothing that is separate from our good. So even our beliefs that we are separate, even the ideas of lack and unworthiness, even the ideas of not being complete and being unfulfilled – even those creations are for our good. They allow us to feel limitation so that we can feel expansion. We create all the contrast. All of it is perfect and for us, to show us our power so we can feel every single nuance, curve, color, shade. It is our right. It is our right to feel as worthless as we want to feel. It is our right to feel as powerful as we want to feel, as egotistical as we want to feel, as conditioned as we want to feel. Whatever we choose, it is all for us and is all the grace and the love in action expressing the freedom that we have to choose whatever it is in this moment. 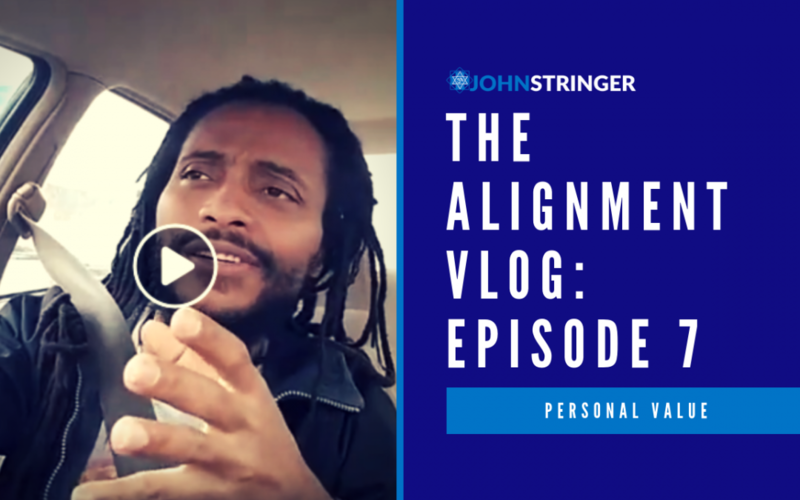 Alignment just simply allows us to see it from a higher level of consciousness so that even if we’re choosing suffering, we recognize it’s not really real and that we can actually opt out any time we want. Just like we’re in the theatre watching the movie: we can get up any time we want or we can enjoy it. It’s our choice. It’s nothing to be afraid of, it’s not the enemy. It’s not even wrong. We’re internally creating and taking back our power realizing that our ability to create fulfillment is independent of what things look like. We begin to recognize that our true power is higher consciousness, that divine intelligence. We cannot escape the illusion of separation and problems at this level of consciousness that believes in it. You cannot escape it when you believe you are separate from your good – you can’t escape that belief at this level that believes in it. You must access higher levels of knowing that knows that’s just a belief. And the only way to do that, again, is coming back into the present, to the now, aligning with the truth, who we are: that presence, that essence. And as we do that, the expansion naturally happens and we can invite in that higher level of consciousness. It will happen anyway, but we can actively invite from our perceived lower level and ask those questions. The answers are already there waiting, seeking and unfolding. We can do it however we want. The point is, remembering that practice to take us out of the cycle of lack when we’re ready to stop creating that. And then, it brings us back into our power and we can go from there. What then happens, we no longer create out of “separation” or desperation. We begin to create from the higher level of knowing and fulfillment out of inspiration. That inspiration guides us to amplify what we’re choosing versus to try to seek some solution to try to give ourselves what we think we lack. I have been so blessed to be a part of raising our collective consciousness in many ways. Through music; through authoring books of channeled practices and teachings; through relationships with family, friends and all those I get to encounter in this unfolding; and through speaking, workshops, retreats and more, I am so grateful to see the unfolding of the very desires I choose and it is continuing in profound ways. See how that fulfilment is being amplified and how to join in below! 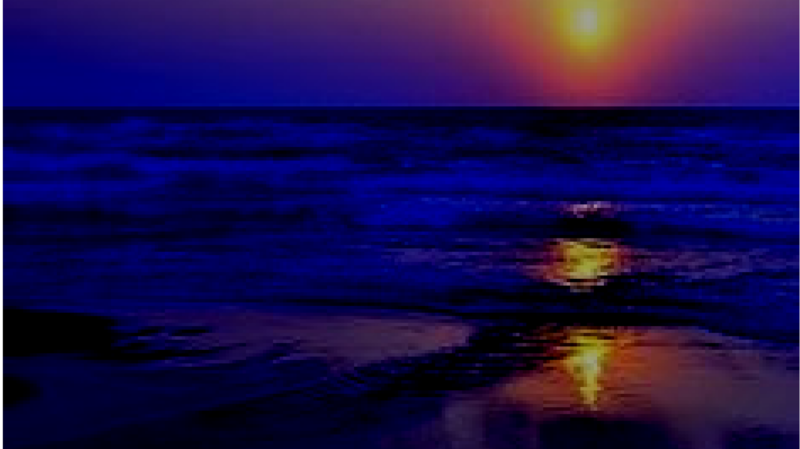 In our MasterMomentMakers.com membership site, we have so many meditations, courses, and eBooks to help guide those ready to awaken and expand their awareness of their intuitive abilities, plus our free Conscious Moment Makers group allows member to practice remote intuitive abilities exercises every week. You can sign up for your free or paid membership here and be among the first to recieve notice of our next Expanding Awareness & Intiution retreat in Charlotte, NC! 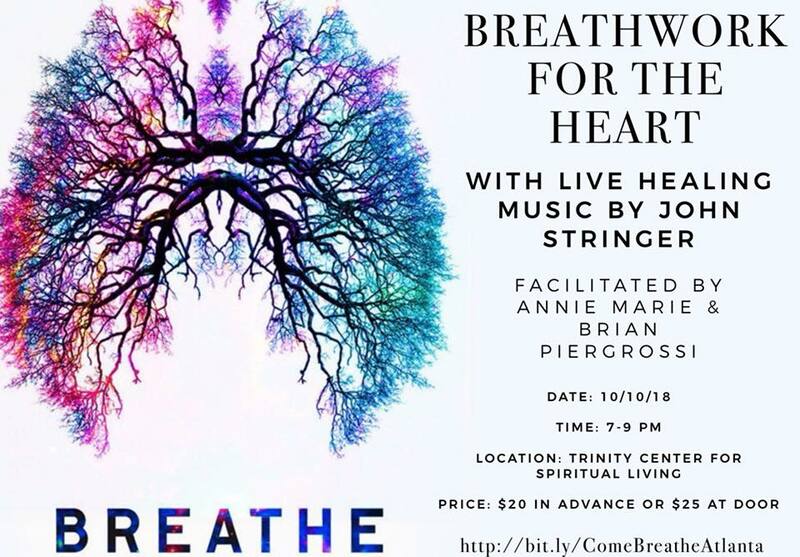 Kathy and I are thrilled to join our friends Brian Piegrossi and international yoga & breathwork teacher, Annie Marrie, for Breathwork for the Heart at TCSL this Wed.! It will be a unique experince with music, guidance and breathwork to help you expand into new levels of being!!!! Get tickets now here and you can bring a friend for FREE just by mentioning BYBO (Buy One Bring One) at the door! 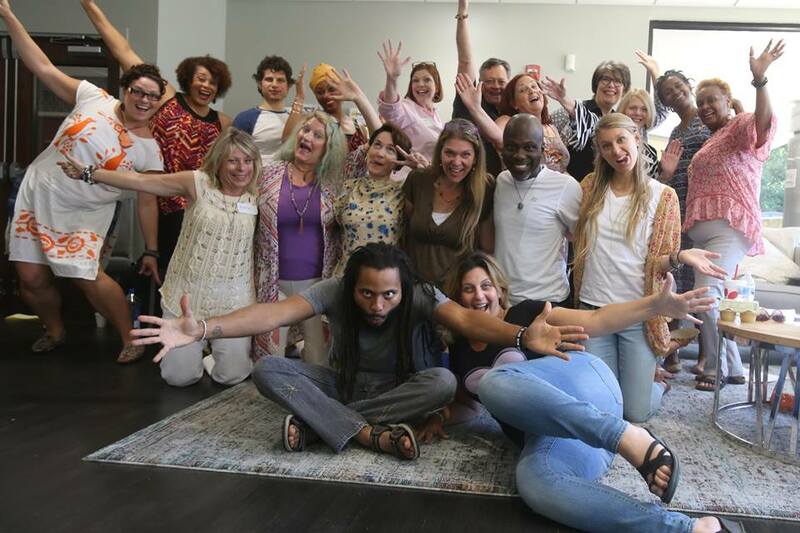 In the work I’m doing with partners and people at retreats, live events and more, I’ve been able to help guide participants into their alignment with Source through the Alignment Meditation that helps us expand awareness and allow source energy to clear blocks while helping us choose from higher levels of consciousness what desires to fulfill and what patterns to release. Now, I’ve been blessed with a new technology I’m calling the Alignment Codes – a process that guides you through alignment and receiving what issues to address (that you are ready to release), along with receiving your own Alignment Code in the form of an affirmation that you can use to immediately experience release and integration with the higher frequencies you are ready to choose. You do this from your own alignment with your highest self / Source / Spirit and listening to the still small voice of God that guides you to exactly what you are ready to step into now. This wonderful new Alignment Codes process came though during a remote personal guidance session with an amazing client and dear friend, Kris Vesa, who is pioneering her own new method to include some form of this channeled new process. When Kris & I experienced her session together, the channeled process came through to guide her into clarifying her own alignment code (specific to the issues she was ready to release), yet I also practiced the code as an affirmation with her and felt incredible expansion and bliss. So, this process can be used collectively as a single receiver can bring about whatever code that will address our collective consciousness with whomever is present and listening. This is why affirmations designed for shifting the receiver/creator also work with whomever is ready for that shift. 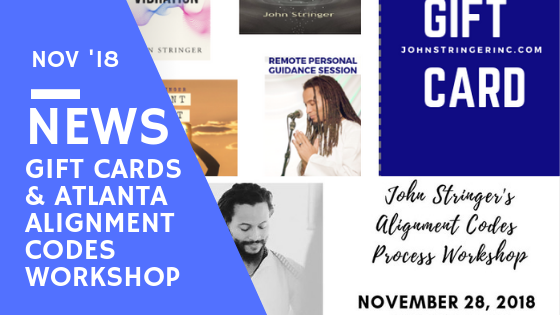 If you’d like to experience the Alignment Codes process for your self, sign up for a remote personal guidance session here and/or join me for one of our upcoming workshops or retreats (e.g. Expanding Awareness in Charlotte, NC, Second Big Glow New Year’s Eve in FL, etc.)! I’m also grateful for the Set Your Tone Summit we just completed in Atlanta! 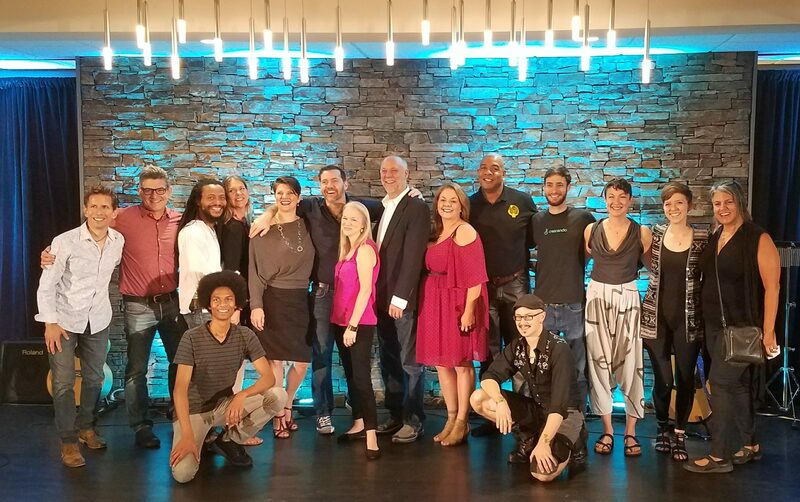 It was a wonderful one day event in Atlanta with speakers and musicians that unfolded as a “Ted Talk meets concert” with incredible musicianship and speakers helping us step into more of who we came to be. I received so much, shared so much, and enjoyed it all immensely! Thank you to all who were present in our collective creation… and thanks to Bronkar and Cyndi lee, Tacy Owens, Kathy Stringer, Rainey Suggs, William Forchion, Sarah Carlson, David Holland, Seth Radman and all the musicians, staff and volunteers who helped facilitate such an amazing event! Visit www.setyourtonesummit.com to find out when the next one is! 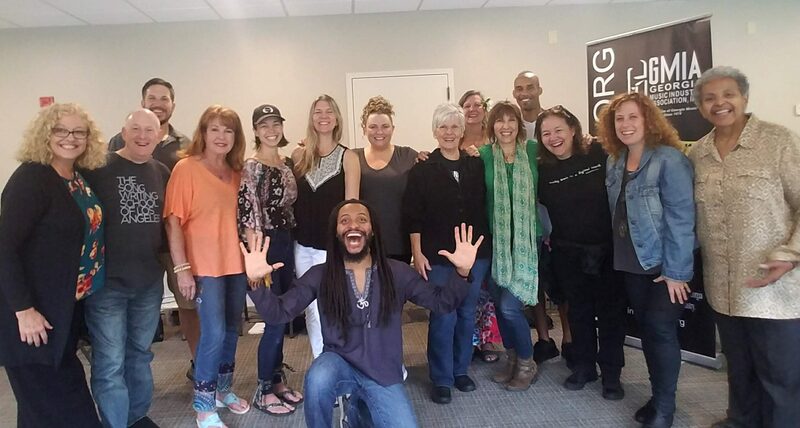 Finally, I’m grateful for our incredible 2018 Conscious Songwriting Retreat where Alan Roy Scott, Patricia Bahia, Jill Colucci, Kathy Stringer and I facilitated a wonderful experience with wonderful songwriters from around the US into practicing songwriting as a creative tool and one for awakening! 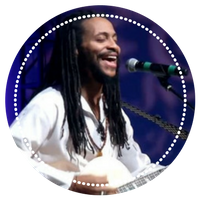 If you’d like to join us at the next Conscious Songwriting Retreat, sign up here to receive notice when we announce the new dates AND you’ll receive the Conscious Songwriters interview series where I interview top award-winning, multi-platinum, aclaimed songwriters in the conscious and positive songwriting arena to provide insights and inspiration for your conscious songwriting journey.